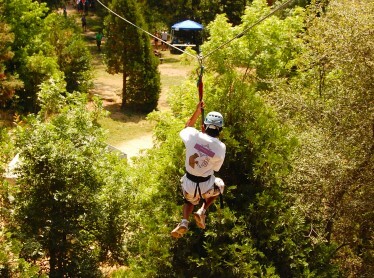 If you want the heart pounding exhilaration of whitewater rafting, the hold your breath excitement of zip lining, or prefer the mental stimulation and thrill of a challenge ropes course, we’ve got what you’re looking for. 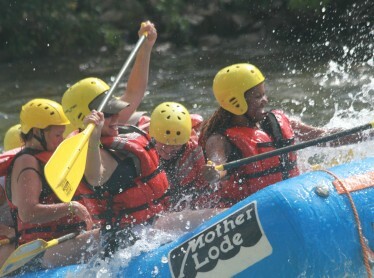 No matter your skill level or group size, you’ll find a wide range of activities to suite your adventure needs. 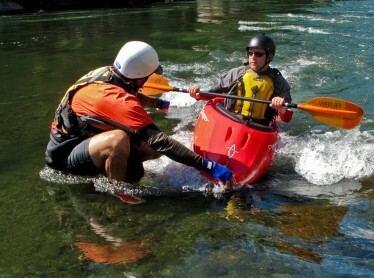 Whether you’re looking for fun or excitement, you’ll have your choice from three forks of the American River. 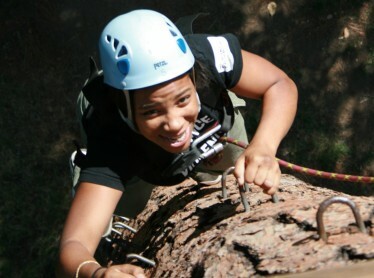 We have challenge courses for everyone – 20-40 feet high, we’ve got the ropes course for you. Our 370-foot long zip line is the longest on the American River, so you’ll get to enjoy the ride and the view. From more wet and wild fun like kayaking and swift water rescue to more peaceful activities like horseback riding and massage therapy.